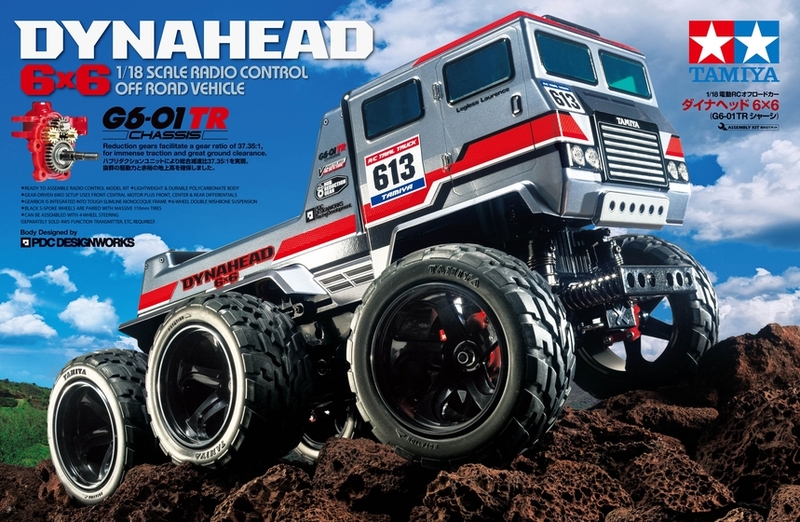 •	1/18 scale 6WD R/C model assembly kit. Length: 453mm, width: 244mm, height: 232mm. 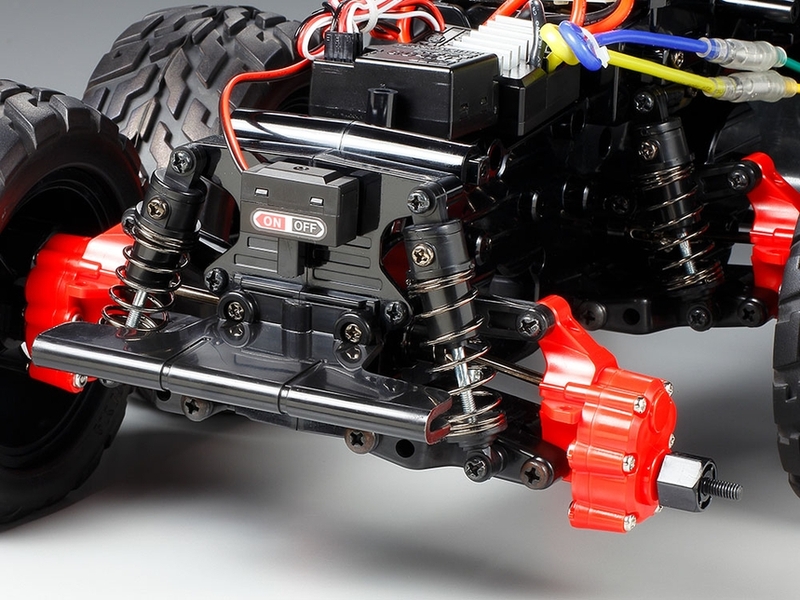 Wheelbase: 173+126mm. 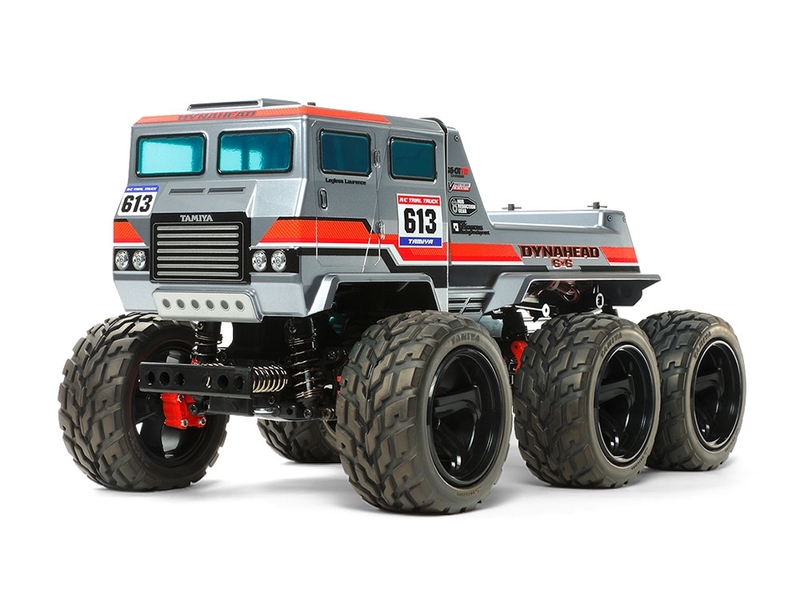 •	The cab-over truck body is a special design by Takayuki Yamazaki of PDC Design-works. 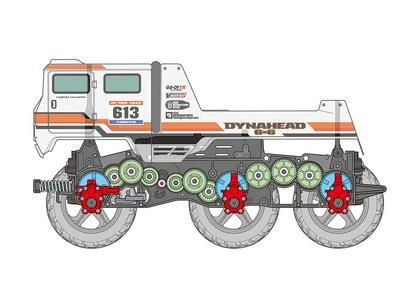 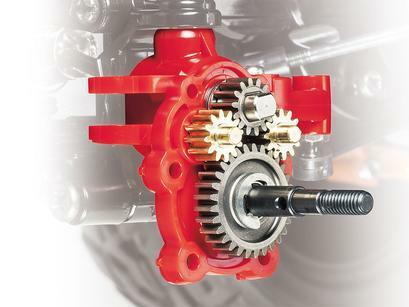 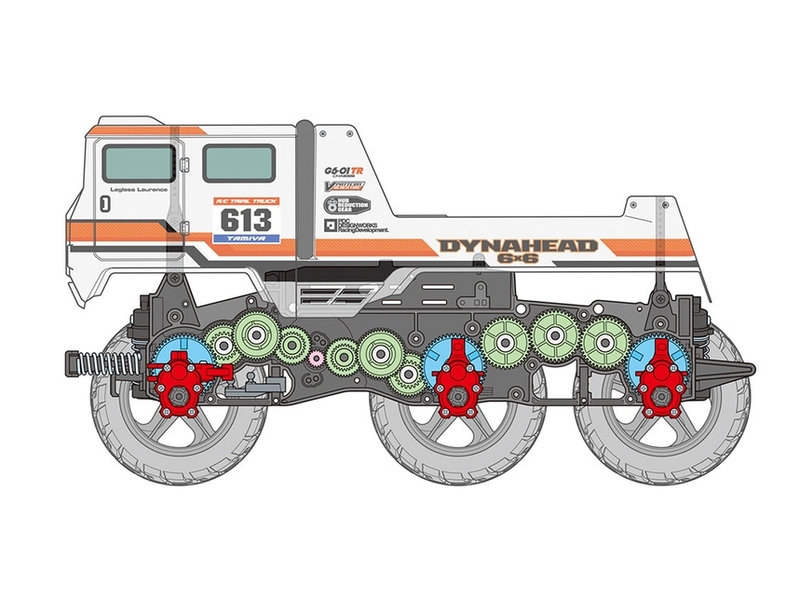 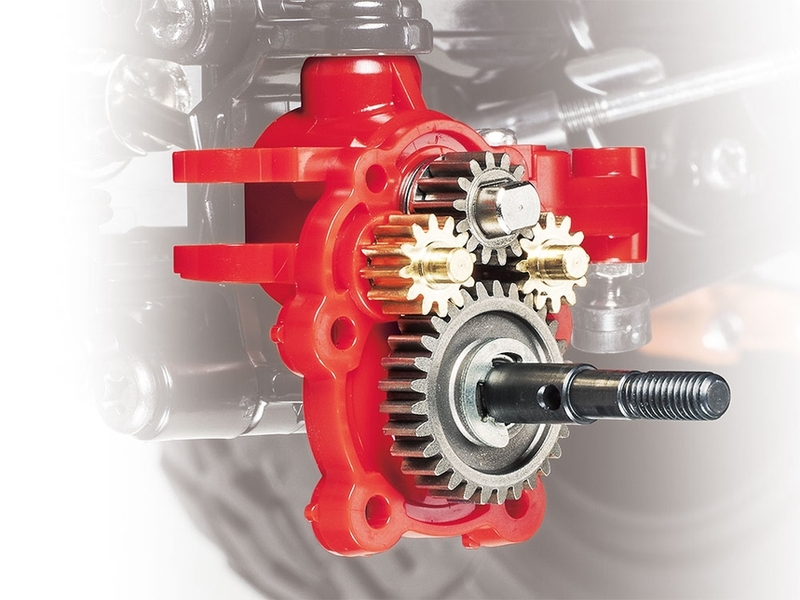 •	Hub reduction axles raise ground clearance by 15mm; in conjunction with the traction provided by a 37.35:1 gear ratio (with kit-included 18T pinion), the Dynahead 6x6 has awesome off-road and crawling capability! •	5-spoke wheels are paired with V-tread block tires (Item 53854) for superlative bite. 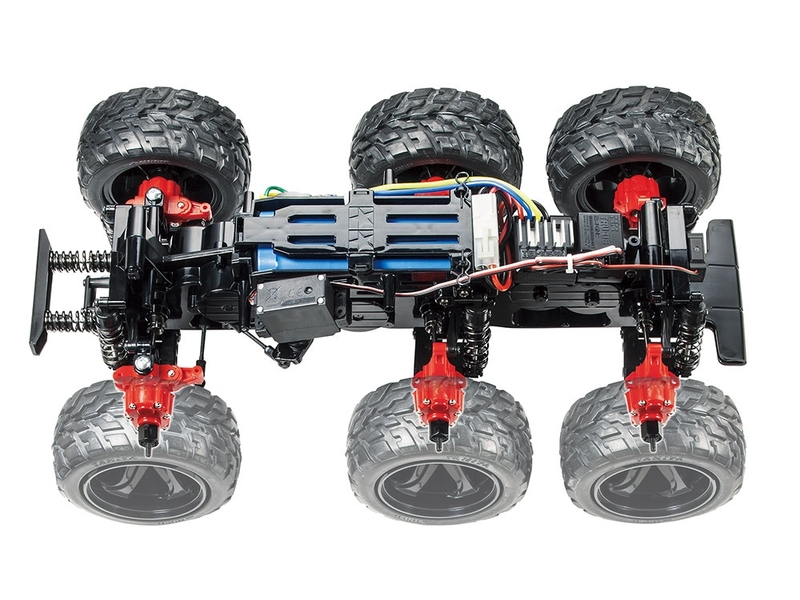 •	With suspension reassembly and a separately-sold transmitter with 4WS function and R/C equipment, the rear wheels can be made steerable. 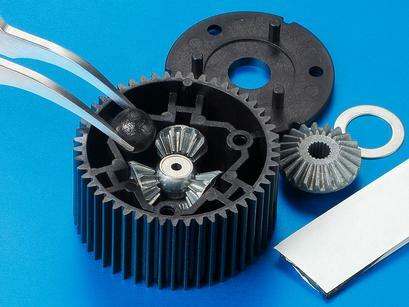 •	Type 540 brushed motor included. 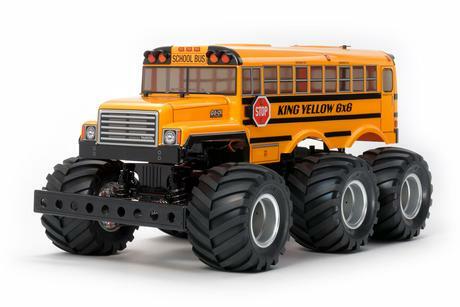 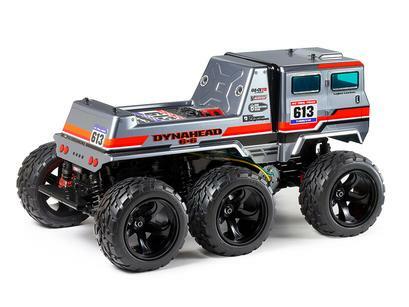 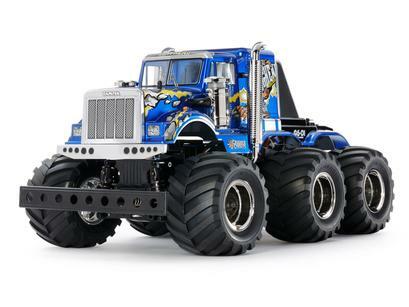 •	Requires: 2-Channel Radio, servo, ESC (electronic speed control) 7.2volt battery pack & charger, and Tamiya PS paint. Requires A Requires: 2-Channel Radio, servo, ESC (electronic speed control) 7.2volt battery pack & charger, and Tamiya PS paint.